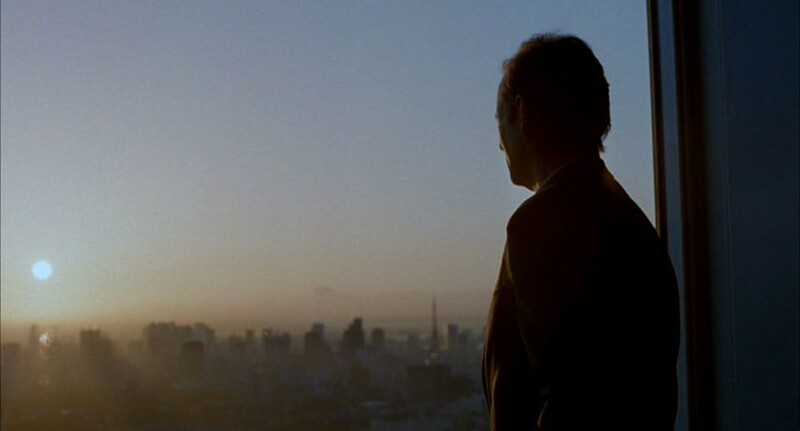 Lost in Translation blew me away the first time I saw it. When I was thinking about this post I realised it is now ten years old which means I saw it when I was 16. I honestly couldn't get over the fact that it's ten years old. 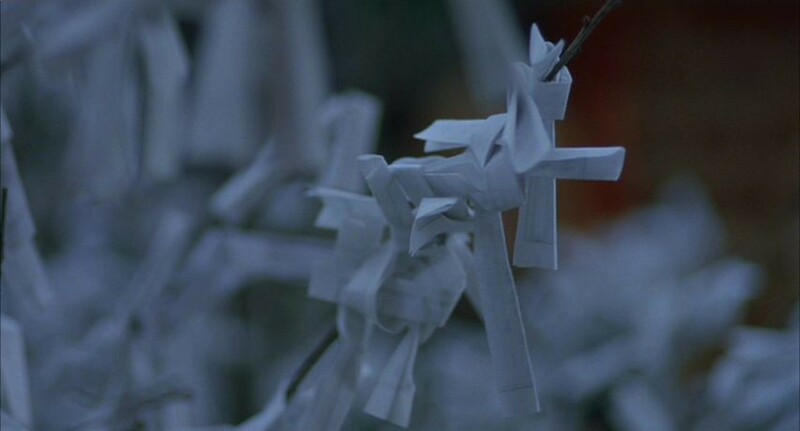 I saw it with my friend from school one afternoon back in 2003 when I was in fourth year and we were meant to be at a college open day. 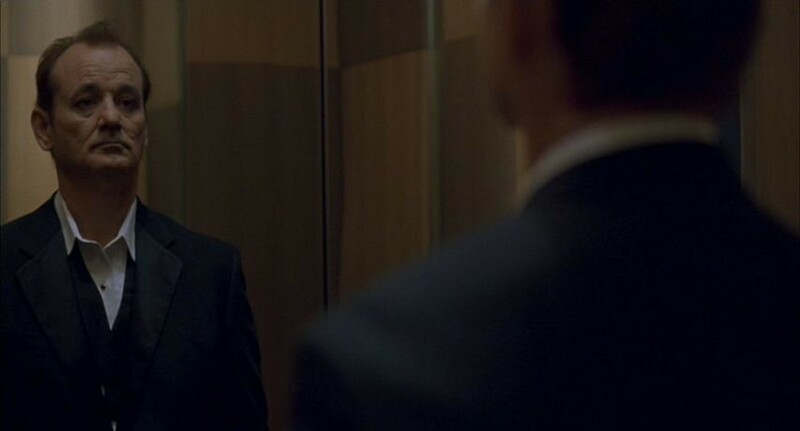 I can't remember if we went or not and then saw the film after, but watching the film it's one of those amazing cinematic moments that I can just remember so clearly. 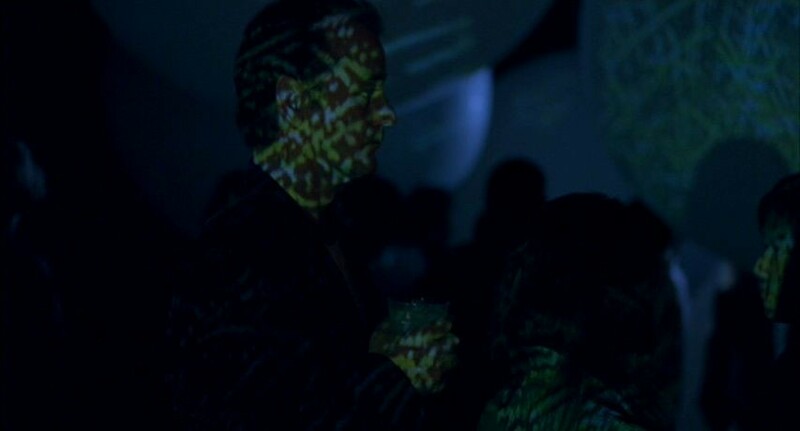 I think what made me fall in love with the film was that despite no real similarities to the lives of Bob and Charlotte, I could relate to how they were feeling, both at a crossroads/crisis in their lives where they didn't know what do to next, or where they stood in their lives, in regards to their respective careers and relationships. I was having trouble in school at the time and was having a bad year with friends who had abandoned me and teachers who didn't know whether to treat me like a child or an adult. 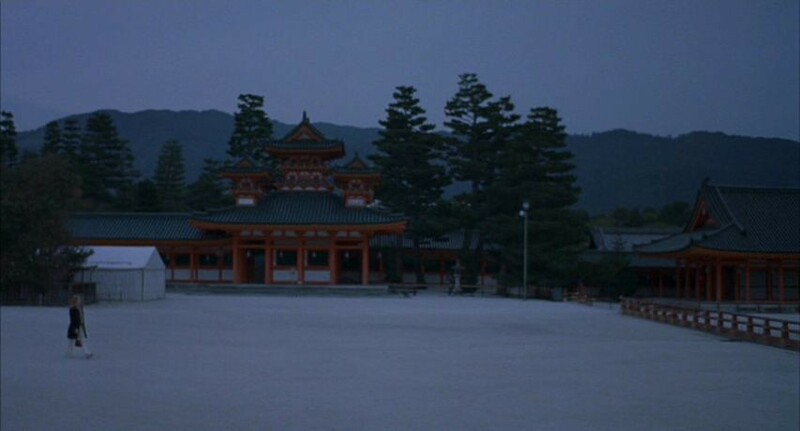 I was deciding what I wanted to do in college and with my life really and for those reasons the film resonated with me. 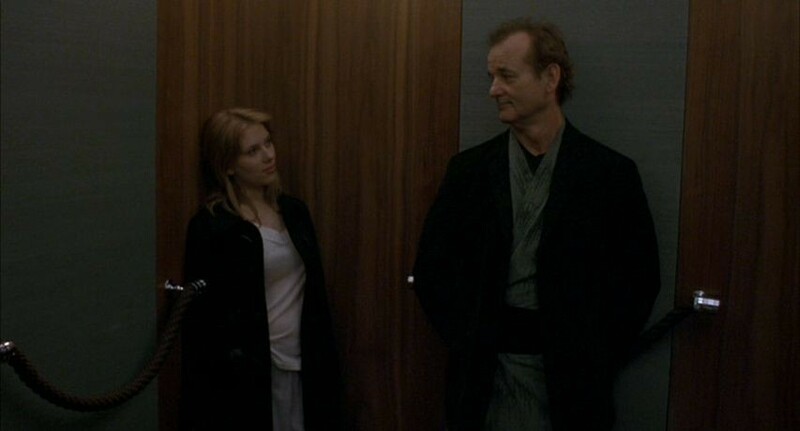 It's my favourite performance by both Bill Murray and Scarlett Johansson and my favourite Sofia Coppola film. 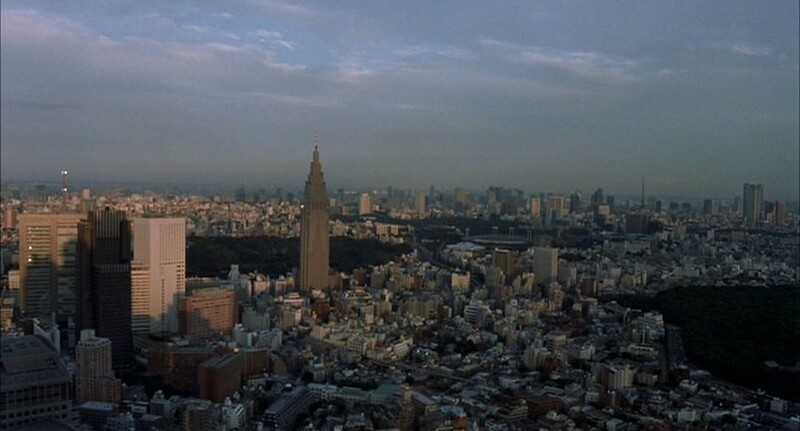 I love the look of the film, the colours, how it looks like a series of postcards from Tokyo (apparently Sofia Coppola actually based a lot of the shots on photos taken in Tokyo). 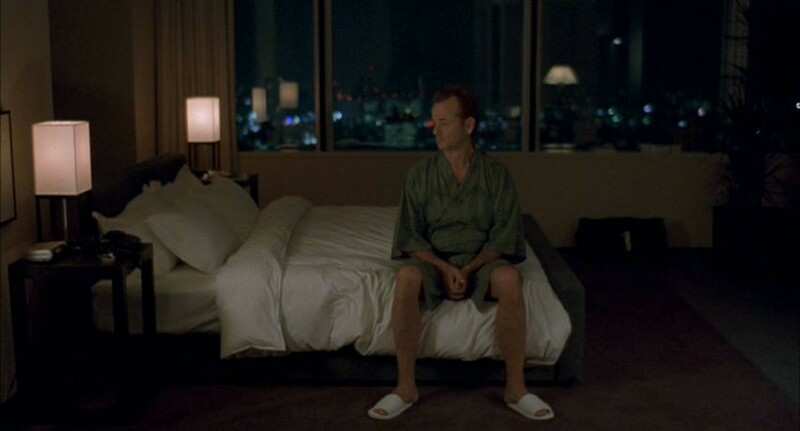 I was reminded of Lost in Translation when I watched Drive for the first time and how there isn't that much dialogue but the actors demonstrate the character's growing relationship through body language and facial expressions. 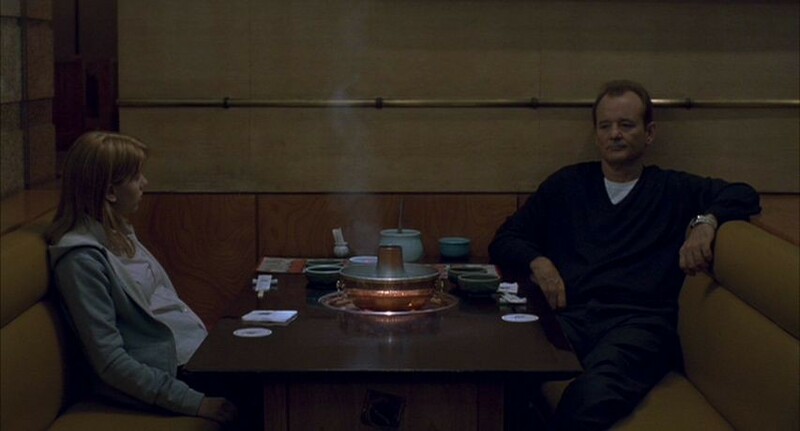 There is something about those kinds of relationships in films that I just adore. 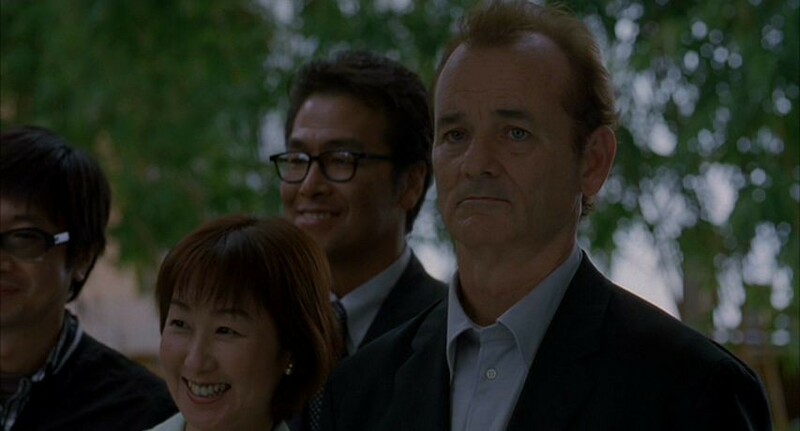 Just look at Bill Murray's face in some of the shots, he is such an underrated actor. I love this performance. 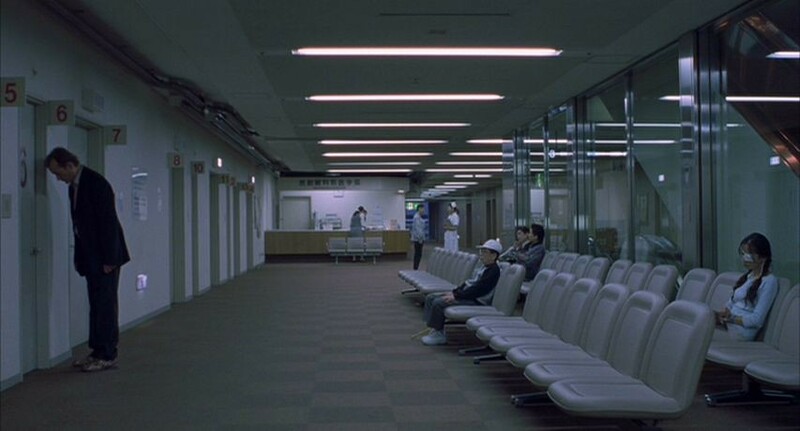 It was difficult to choose my favourite shots from this film because honestly I love the whole thing. 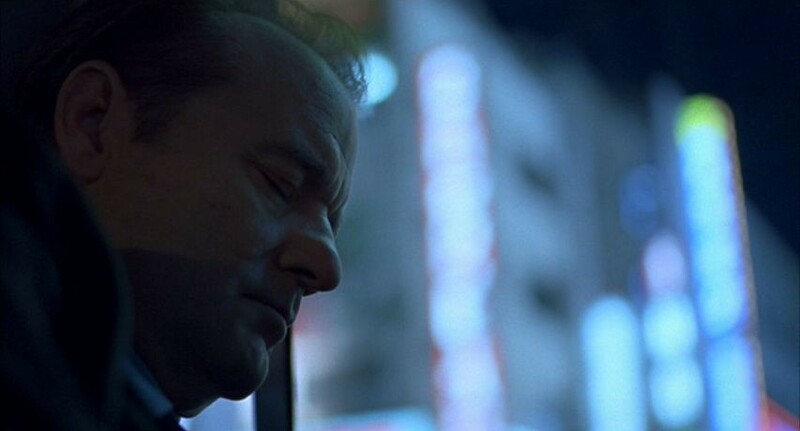 If I was to ever to have made a film, I would have wanted it to be Lost in Translation, more than any other film I love. 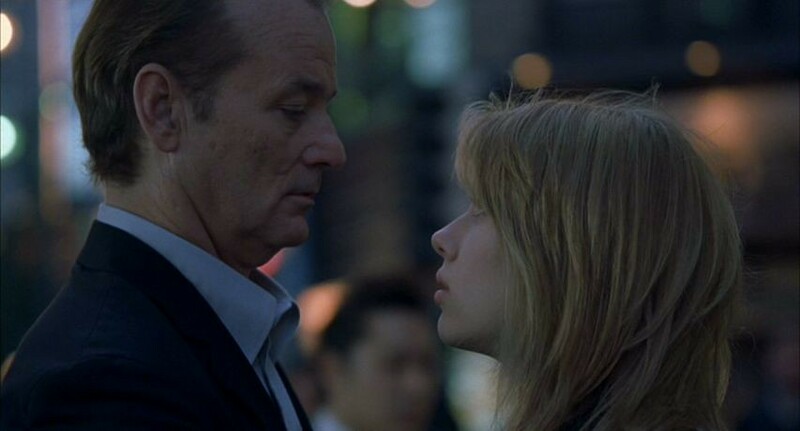 Have you seen Lost in Translation? Do you like it? What films did you relate to in your teenage years? 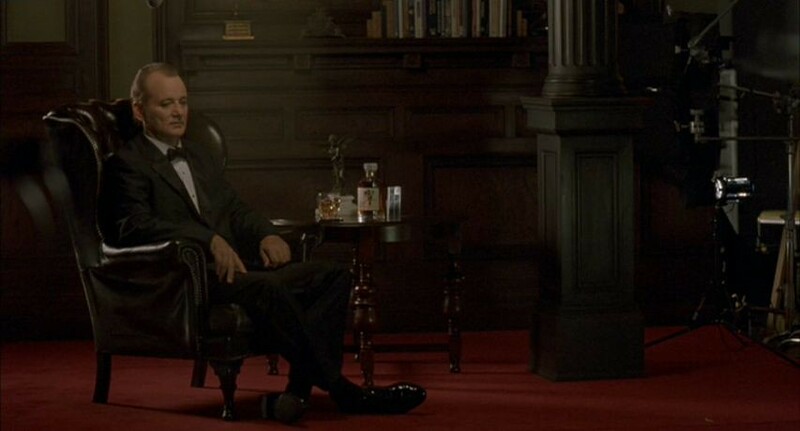 If you liked this post, you can read my first two on Wizard of Oz and Gattaca. 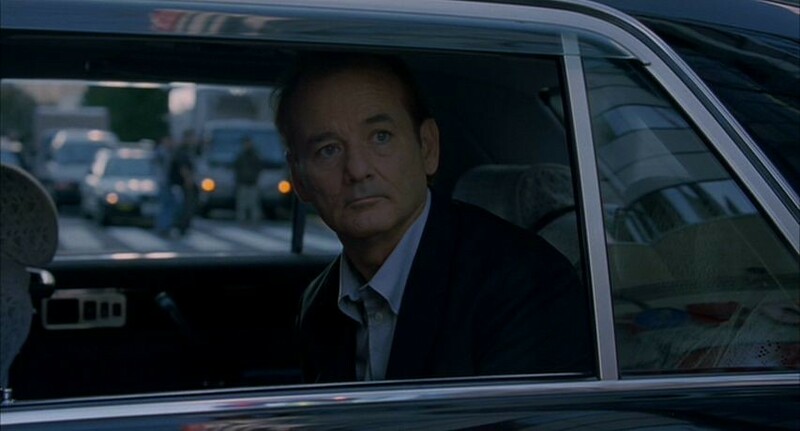 I didn't see Jackie Brown, dear Emma, but yessum, I saw and loved Lost In Translation. I regard it as a stroke of genuis whenever a director elicits a credible dramatic performance from a well known comedic actor. 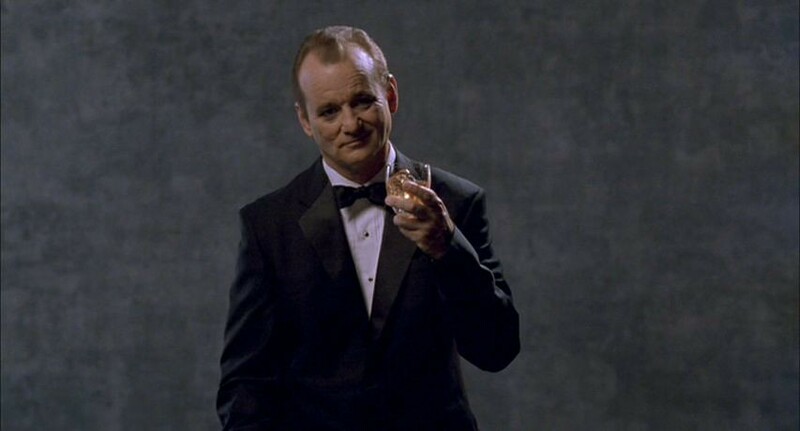 I have been a Bill Murray fan since his years on SNL and enjoyed the zany characters he played in movies like Caddyshack, What About Bob? and Kingpin. 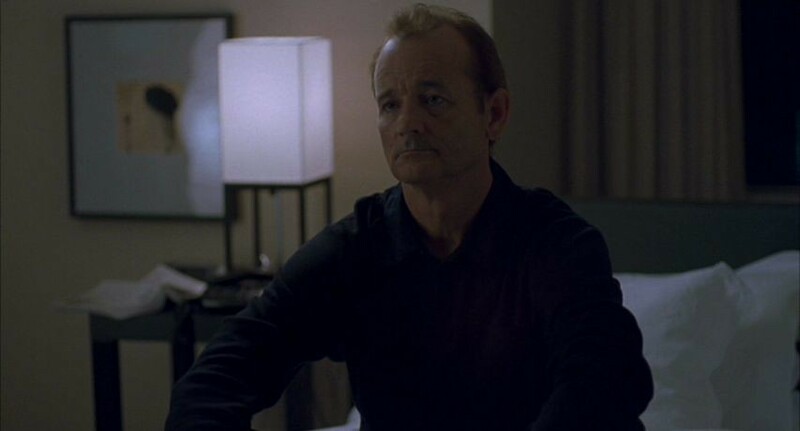 It was a genuine treat to experience Bill in this serious role. 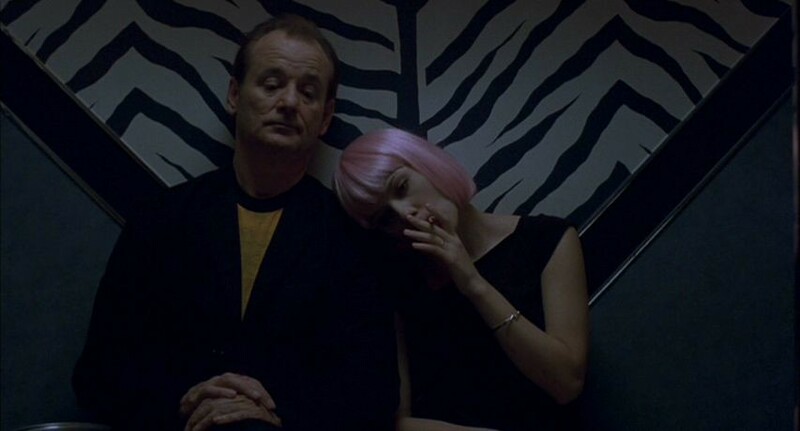 I have loved Scarlett since I saw her for the first time in Ghost World and I thought the chemistry between her character and Bill's was palpable. Some might say both actors were somewhat wooden in this picture but I happen to love wooden (understated) acting because it makes the characters seem all the more real. 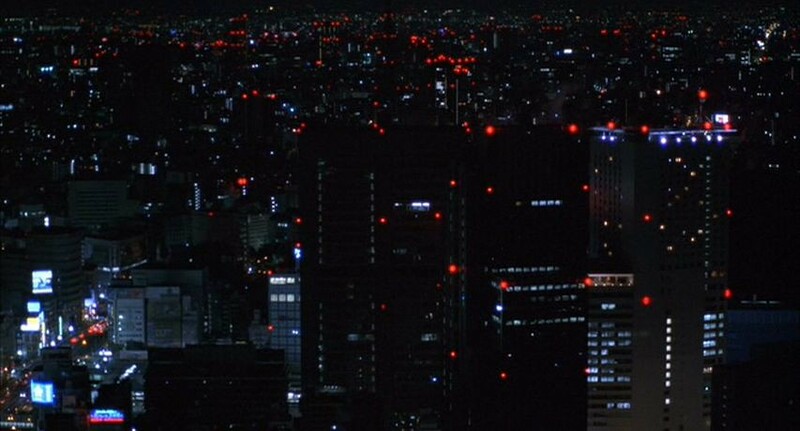 I loved the exotic setting with the glass, chrome and neon cityscape of Tokyo serving as the backdrop for this quietly brilliant little picture. 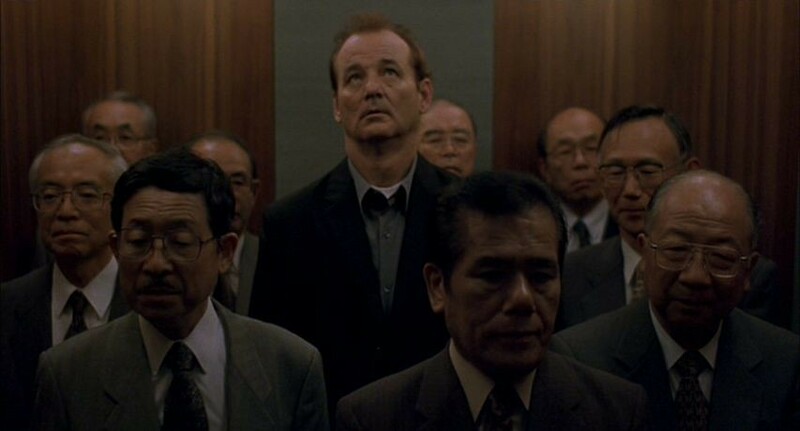 I've heard it's Bill Murray's favourite of his performance's too, every time I watch it I'm amazed by his performance! I loved Ghost World too, definitely one of my favourites! 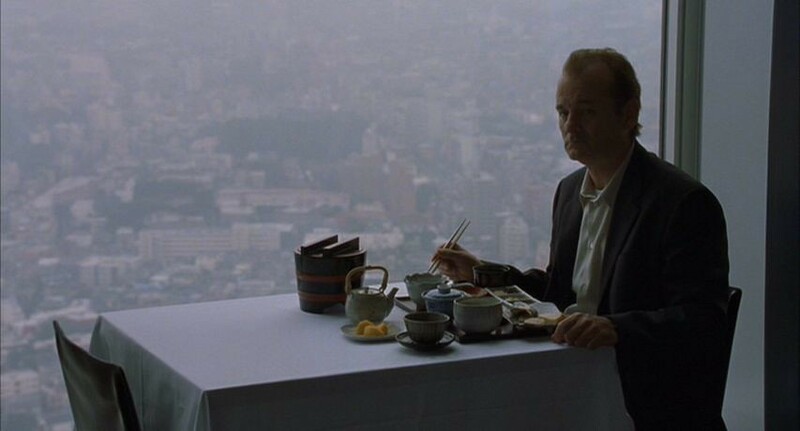 I had heard a lot of hype about Lost In Translation before I saw it, and I think that clouded my judgement, so I didn't really like it the first time I saw it. 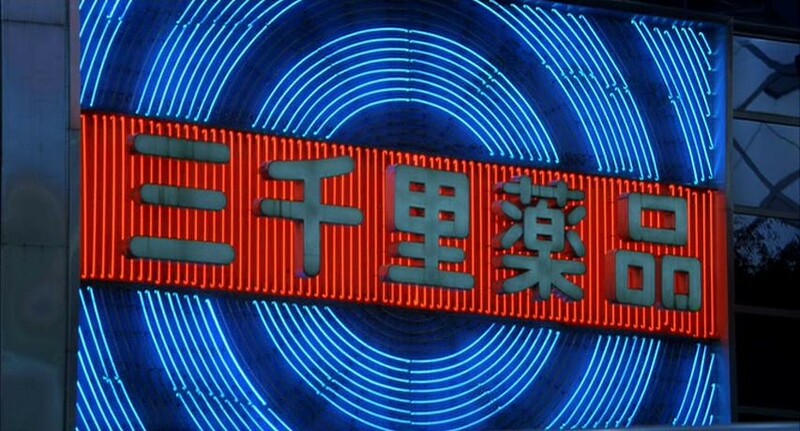 But after I watched it a second time, I appreciated the film a lot more. When I was a teenager my favourite movies were Swing Kids and Dead Poets Society, although they were already over 5 years old. 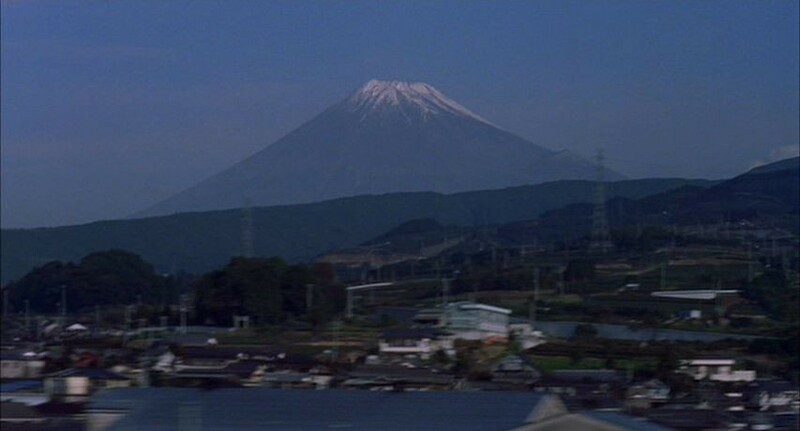 It wasn't until 1999, when American Beauty came out that I really found one I could relate to as a teenager (1999 was a banner year for films, so many good ones came out). I could completely see myself in Jane's shoes. And then again when Ghost World came out a few years later, I totally loved Thora Birch's character. totally agree about American Beauty and Ghost World, another two that really stayed with me. I was like that with Eternal Sunshine, it had been hyped up so much by my sister that when I saw it I was disappointed and then I watched it a few years later and fell in love with it! 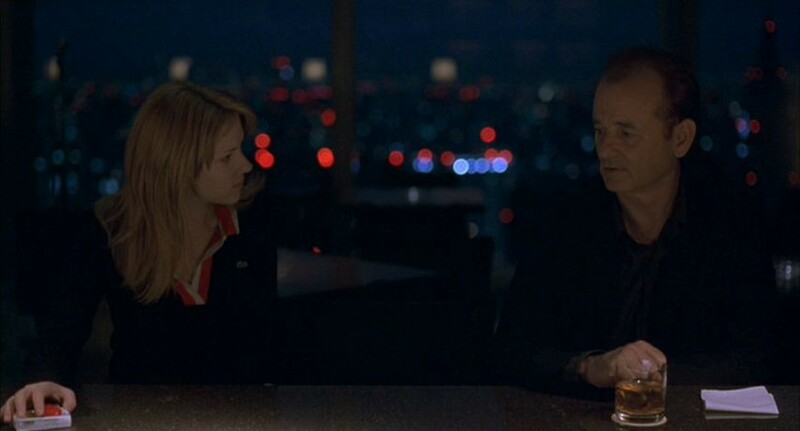 My sister forced me to watch Lost in Translation when I was a teenager, I claimed to my sister that come on this movie isn't as good as she says, but secretly I really loooved it! :D I think I'll watch it again some day. I still haven't seen Bill Elliot! Glad you're a fellow fan Lucy! 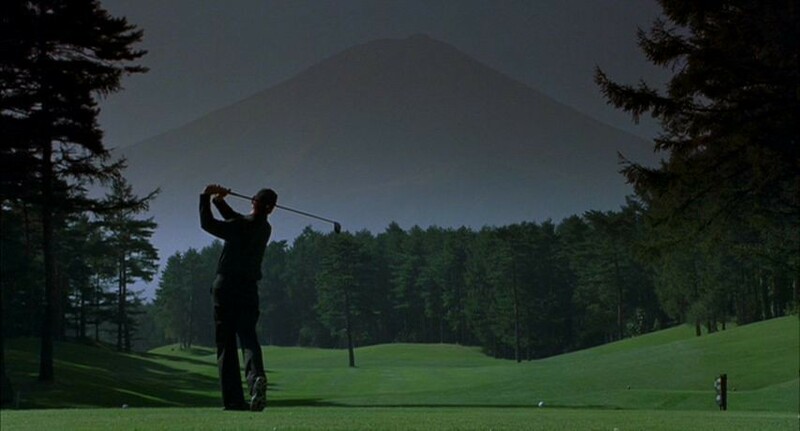 I've probably watched it once a year since it was released on DVD but I know I could easily watch it more than that and never get tired of how beautiful it is! 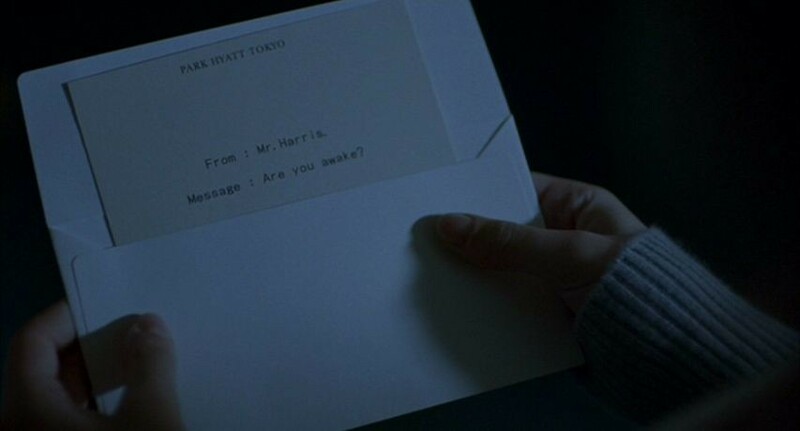 I loved this movie, it really stays with you after! Great pics loved seeing them all again! It really does, glad you liked the stills! absolutely LOVE this film!!!! 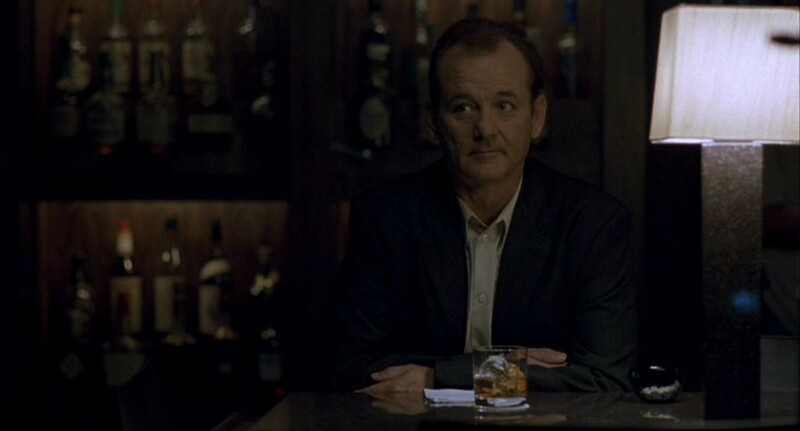 it was one of the first films that my boyfriend and i watched together :) bill murray is a freaking genius! i agree, totally underrated! he really is a genius! I had a feeling you would love this film too Cayce! It's definitely on of those films that you can relate to at any age. Well for me anyway.